If your car fails its MOT, the first instruction is very simple: do not panic! Around 40% of vehicles fail, and there are more than 600 ways to do so. 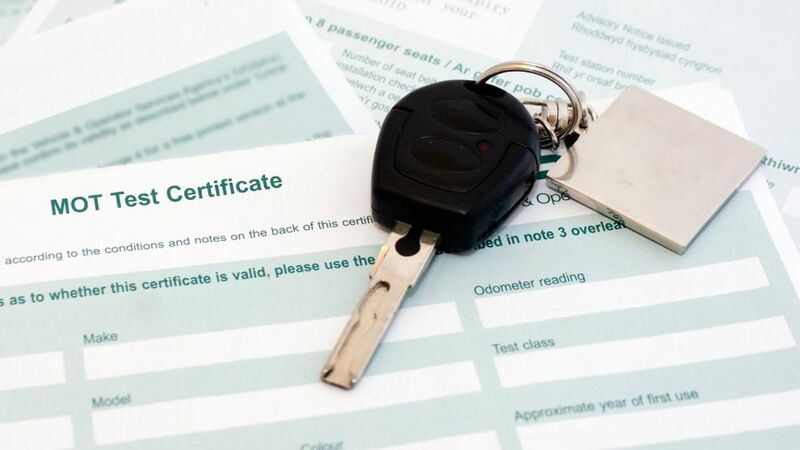 Also, remember you still have an MOT: even though it has failed, your car has a valid MOT certificate until the current one expires. Failures can be disputed by completing a VT17 form (which is available online: https://www.gov.uk/government/publications/complain-about-an-mot) within 14 working days of the test. The test can be rescheduled within five days, but the test fee must be repaid (although this may be refunded with an upheld appeal). If you are prepared to hand over money, people are happy to take it. Instead, before you start spending, query the garage work, and ask for proof of the issue, to ensure you receive good value. If you receive a large repair quote, take the car home before you get the work done. As long as you have booked the repair in advance, you will have time to shop around and compare quotes. A free partial re-test at the same test station, if the car was left there for repair. A retest at half the fee, if the car was removed from the premises. However, after ten days, you have to pay the full MOT test fee when your car is retested. Failures are often accompanied by a VT32 form containing comments, known as advisories. These relate to work that will be required soon, but is not immediately necessary. Take a look at our advice on how to prepare your car for its MOT.